Pushing Limits is pleased to present an interview with cultural and visual anthropologist Karen Nakamura who recently accepted the position as Haas Distinguished Chair of Disability Studies at UC Berkeley. She is a highly-educated, skilled woman who is deeply immersed in the disability community. 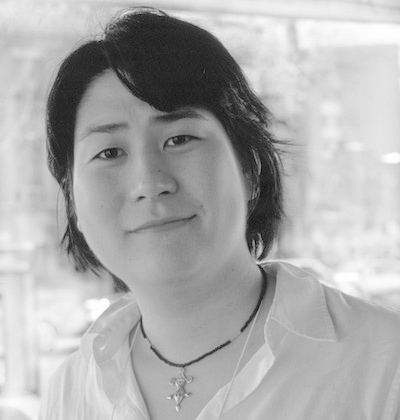 Dr. Nakamura, who formerly taught at Yale, will be working on projects using robotics and prosthesis to address questions of aging and disability in Japan and the US. She is building an accessible makerspace on the university campus. Topics range from the role of Anthropology and Ethnography to the disability community to prison-caused disabilities to corporate funding in the academic world.